The Android version 5.07 is soon to be released, and shortly thereafter 5.08 will also be deployed for Android. We are working hard to bring those out as soon as possible to shorten the gap between iOS and Android. The next iOS versions will boast even more feature additions/enhancements, and improvements to overall user experience. Stay tuned to hear all about those. 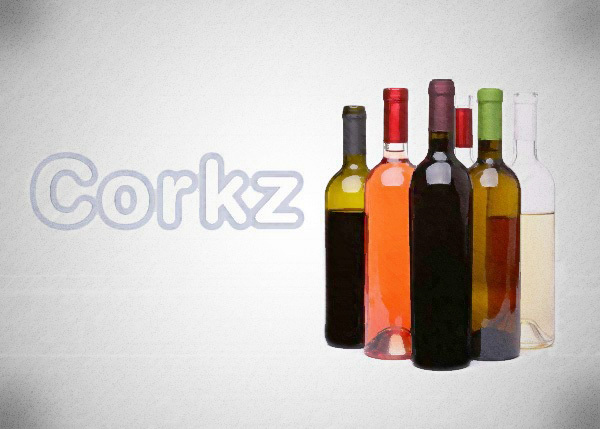 Corkz is backed by tremendous customer support, and will continue to add new exciting features to improve the app in response to feedback and user suggestions via our support. The latest information and updates can be followed at the Corkz Facebook page or on Twitter.